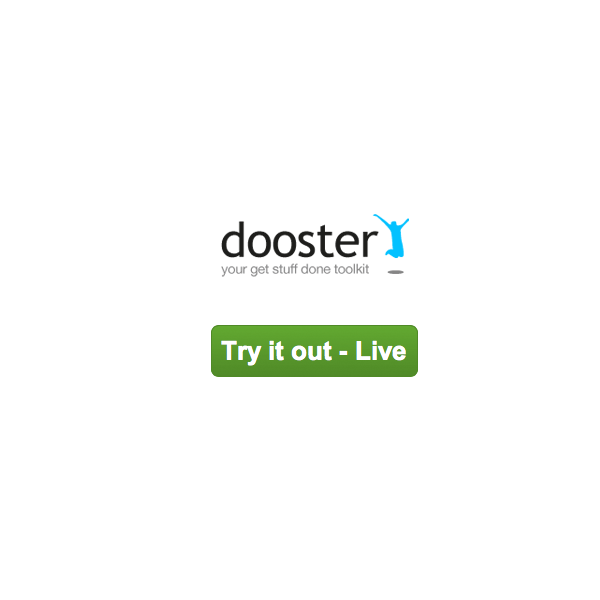 Meet Dooster, a new and powerful team / project / task / time management system and CRM with many AJAX elements and features like file uploading, filters, email notifications, user permissions etc. This groupware is versatile and can easily be adapted for various use cases: customers can use it as a personal 2-do list, or to collaborate with work colleagues or family members. Dooster.net is designed to help people accomplish their goals in the most efficient way and is aimed at anyone who is managing a project. Users can add tasks and assign priority levels and dates within seconds (all information can be edited at any time). When a task is assigned to a team member, they are immediately sent an email alert (notification). A task history is also maintained so the user can review accomplishments and other details. This project management package includes ways to share and organize documents, track projects and works in conjunction with MS Outlook and Google Calendar web service. What makes Dooster groupware a unique solution is the inclusion of mind maps and Gantt charts. 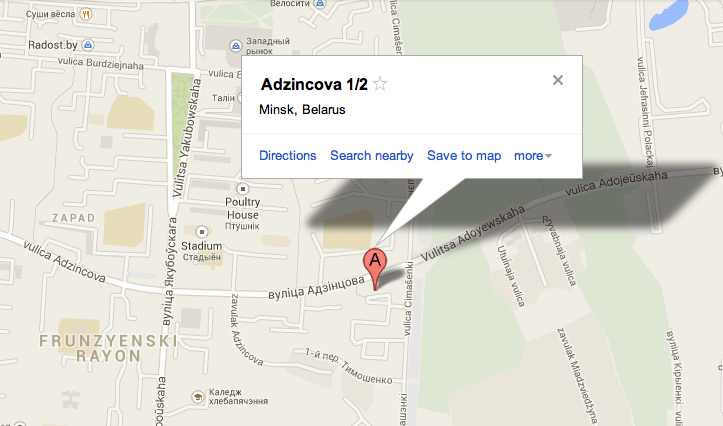 In addition, it uses Amazon Web Services (AWS), 256-bit encryption and firewalls for its secure data storage source. Dooster.net is well suited for mid- to large sized businesses and can be considered as a great enterprise project management solution.